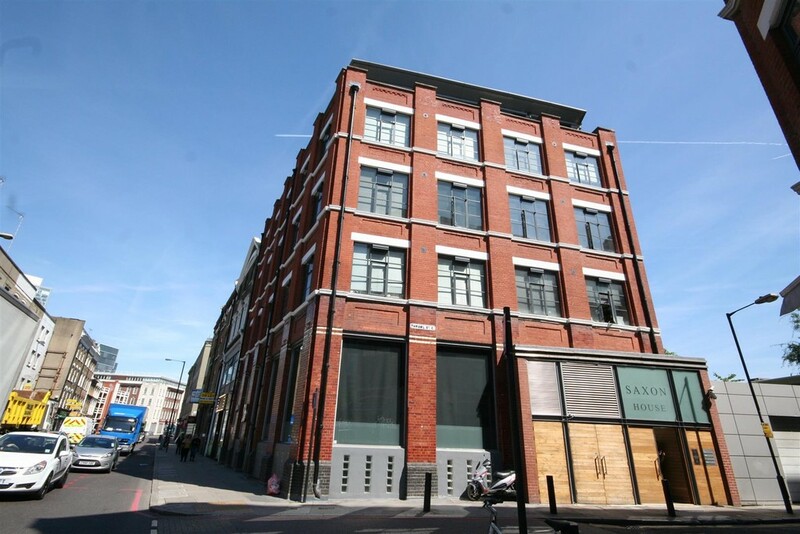 Anthony Fox are proud to present this lovely large one bedroom apartment in Saxon House in the heart of Shoreditch. 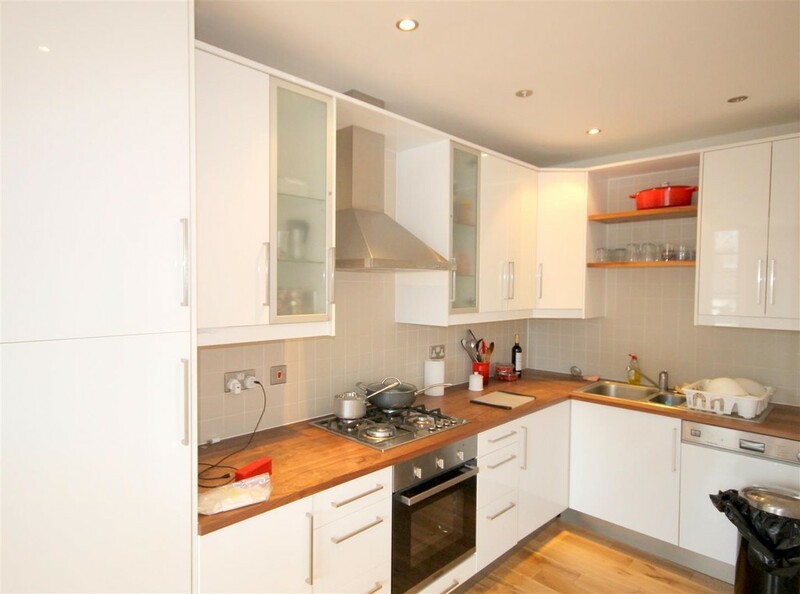 This property boasts wooden floors and modern fittings throughout and comprises a spacious double bedroom, a large living/dining area with open-plan kitchen, fitted mod cons, and luxury bathroom. 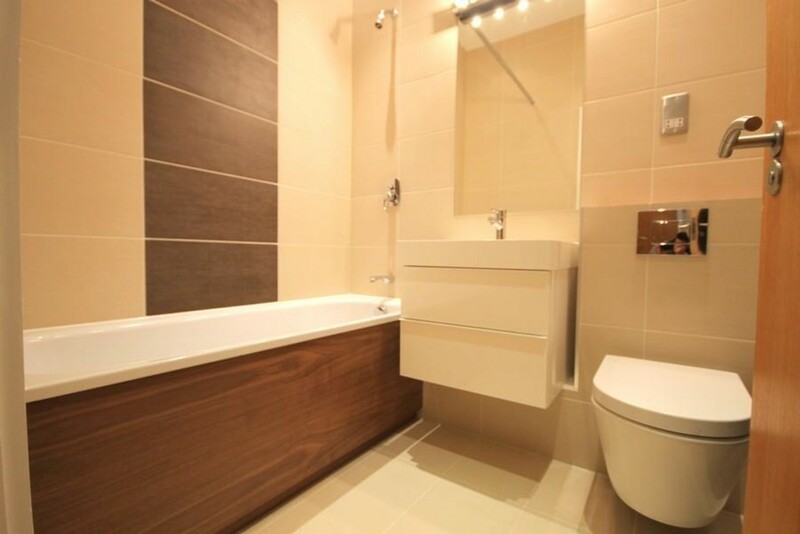 This property also benefits from secure entry phone system. 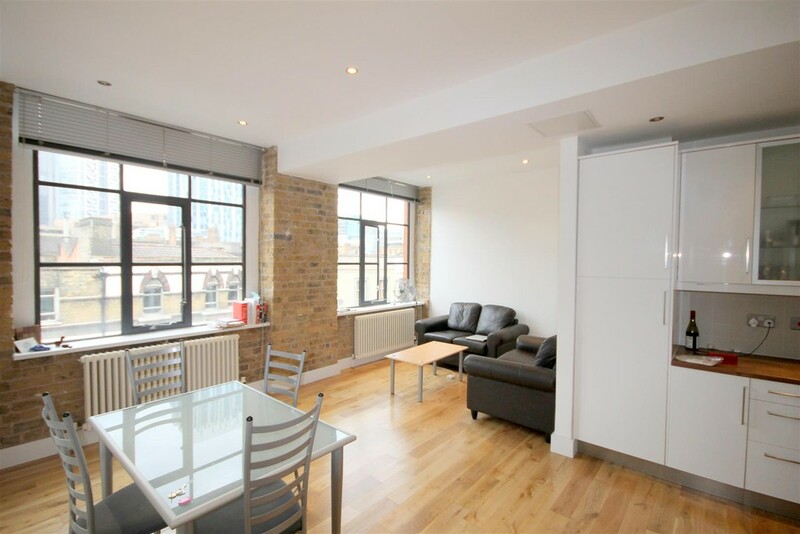 The apartment is conveniently located with Liverpool Street (Central, Hammersmith & City, Metropolitan, Circle lines) and Aldgate East (District, Hammersmith & City lines) stations within short walk away. 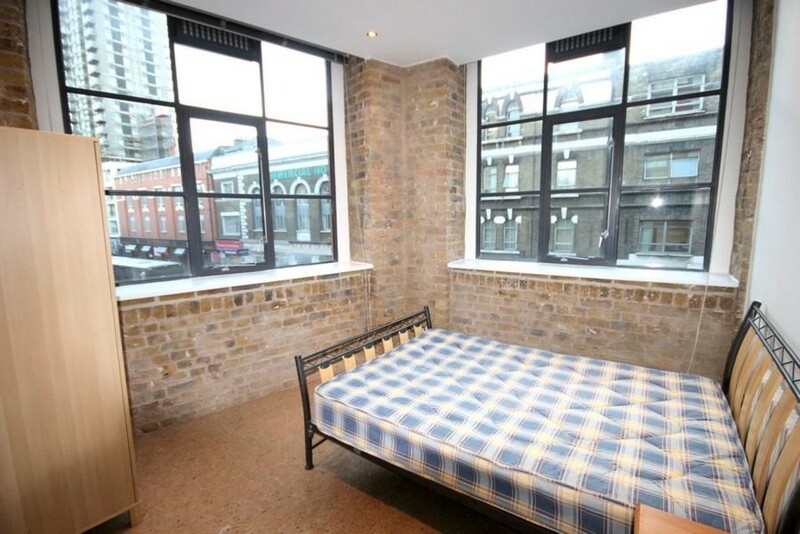 This property is ideal for anyone who loves Shoreditch and wants to live in The City!